Mini World's photographer gets a seagull's eye view of Ian Johnson's newly restored Mk. 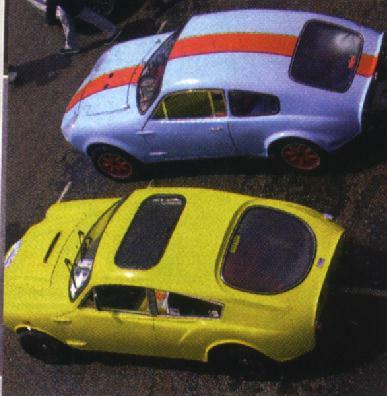 3 Mini Marcos and Richard Porter's Mk. 2 Jem (formerly owned by Colin Hedgecock) on Madiera Drive.